Doctors and other healthcare professionals frequently rotate jobs between hospitals. This switch is associated with a significant cost to hospitals, in the form of hiring locum staff for the day, as well as a published 6% increase in patient mortality. Put simply, CQC requirements that a trust prepares a doctor to be able to do their job are seldom met. There are 54,000 doctors in training in the UK. Starting in hospital is a bewildering and terrifying time, compounded by the fact that junior doctors spend a lot of time looking how to find common tasks. 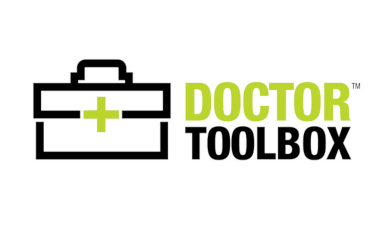 Dr Toolbox is for healthcare professionals that deserve a safe induction. It is the Wikipedia of how to get stuff done in hospitals. We go beyond the static, boring, unsafe, two days of induction by providing crowdsourced information, available through a website and an app.